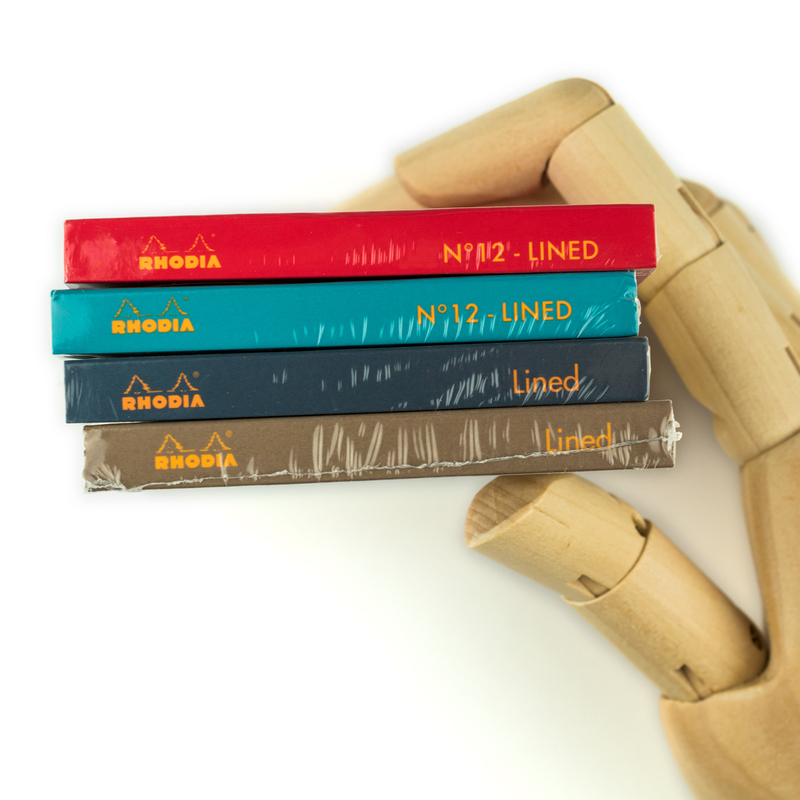 Weight: 72 grams, shipping calculated at checkout (more details). 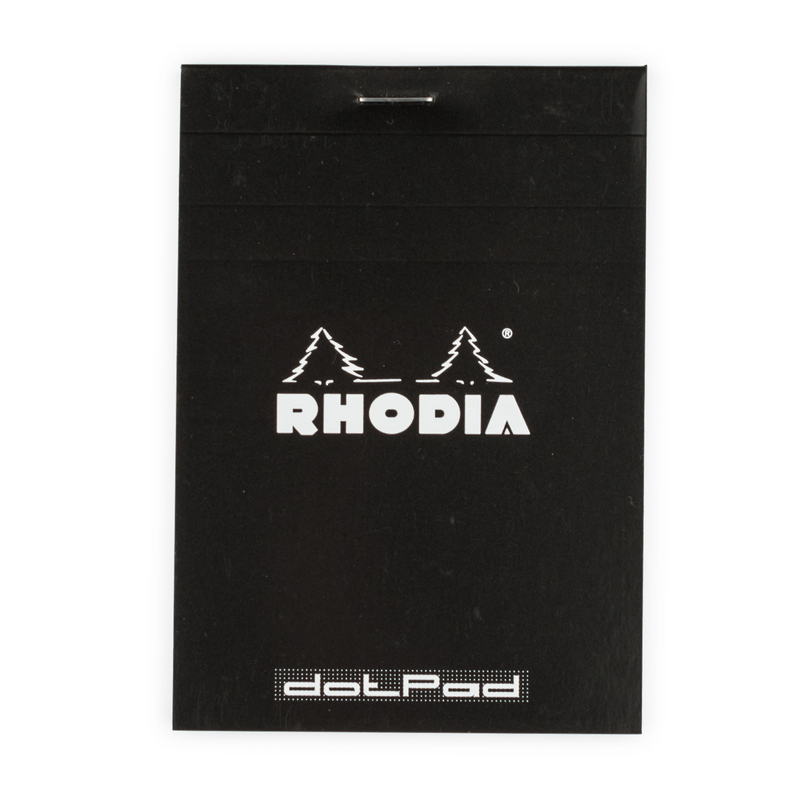 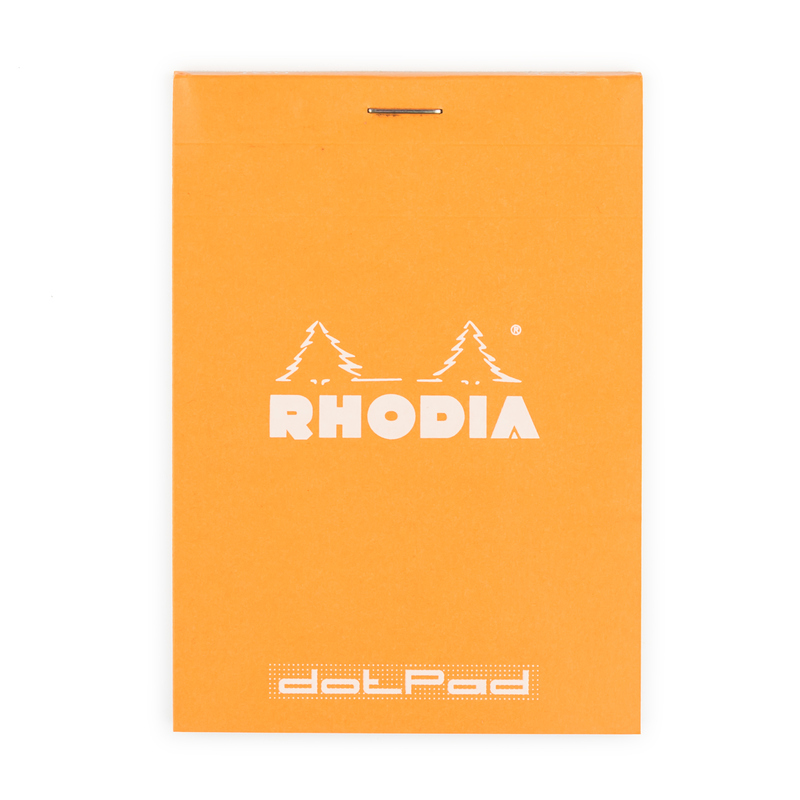 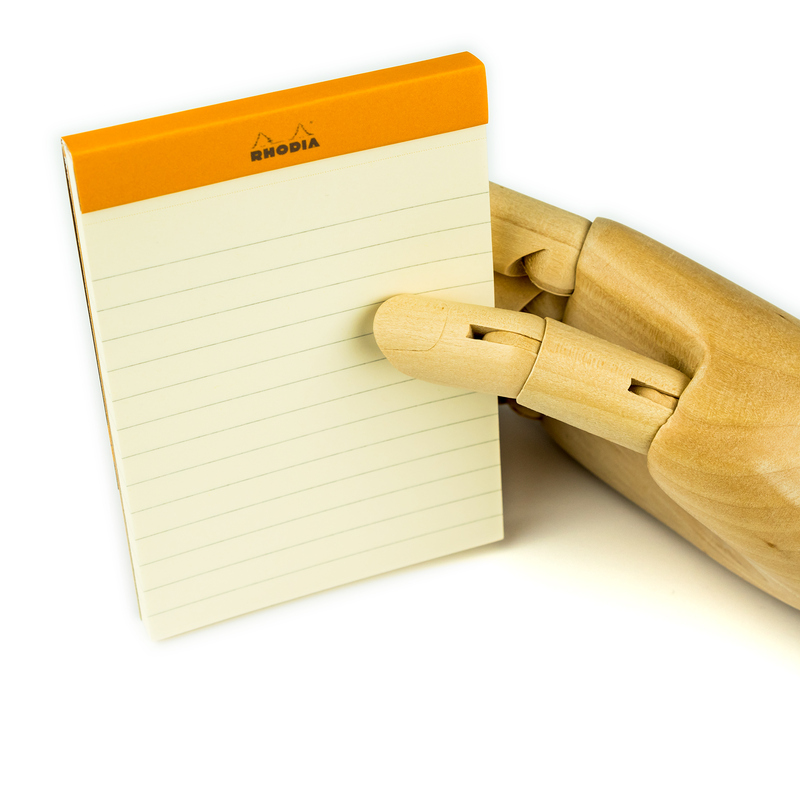 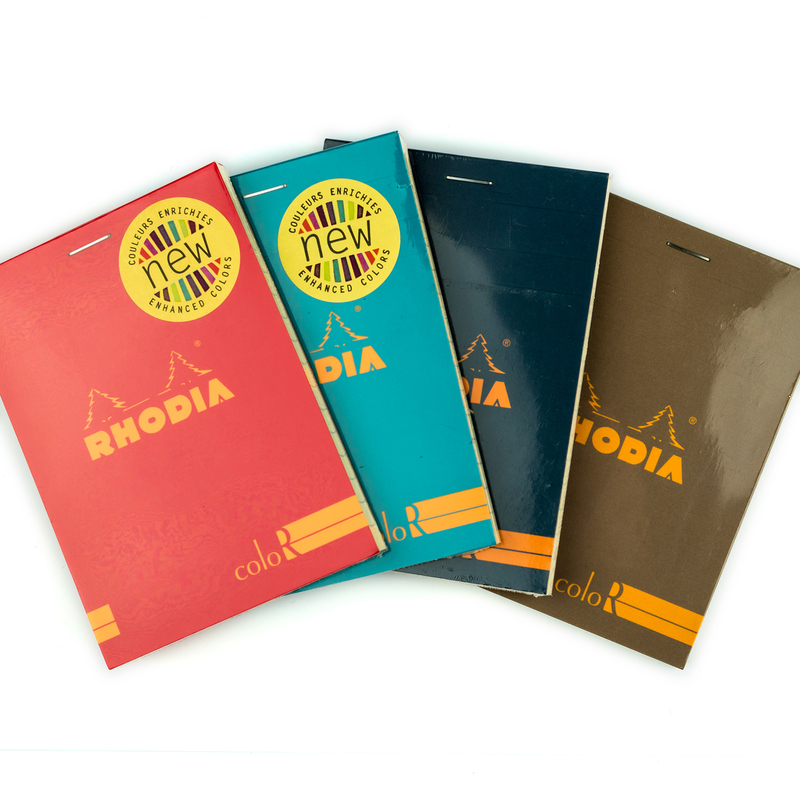 Rhodia coloR series of notepads are made from the Rhodia’s famous ivory high grade vellum paper. 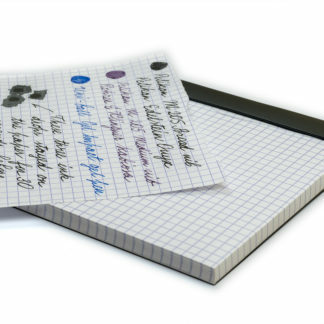 Each notepad contains 70 micro-perforated 7 mm lined pages. 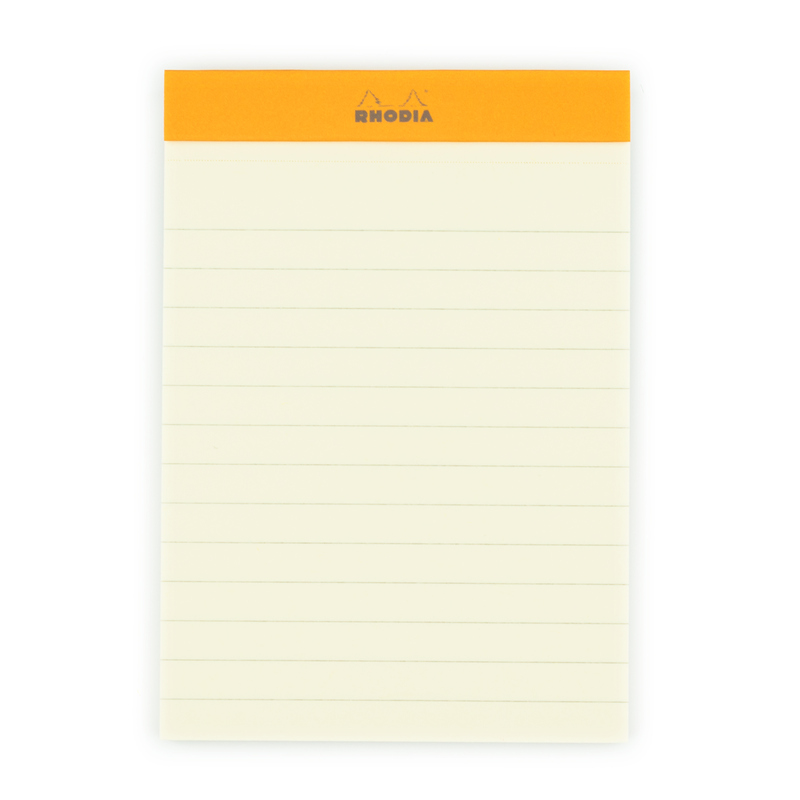 №12 are small notepads measuring 85 × 120 mm or 3.3 × 4.7 inches. 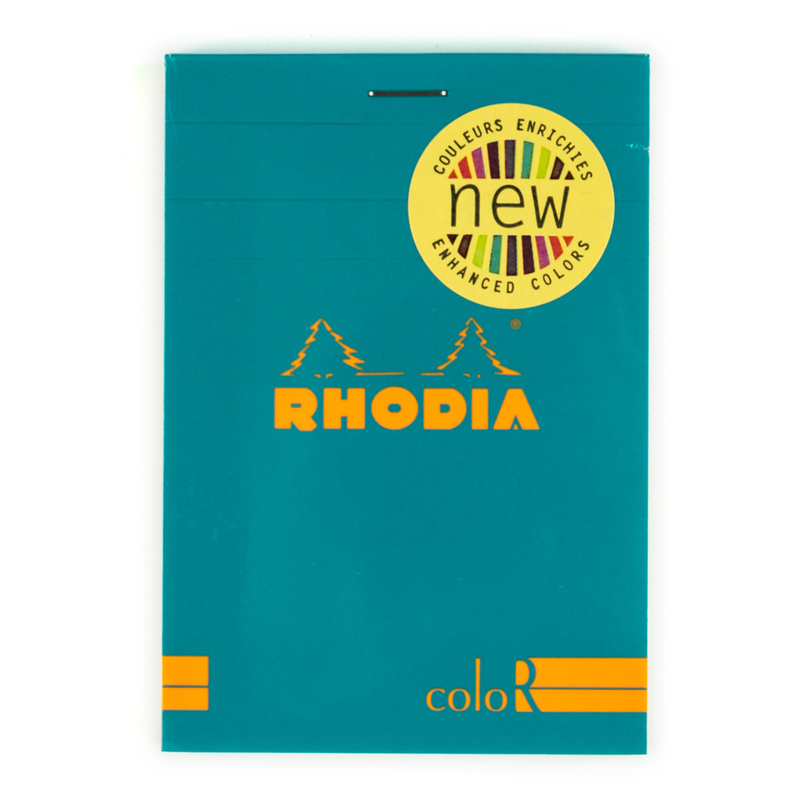 Turquoise variation has the cover of soft turquoise, light blue color.